The Summer of 2019 is full of amazing destinations! Check out the extremely cool places that we are visiting and we would LOVE to have you join us! so we need to get the ball rolling! 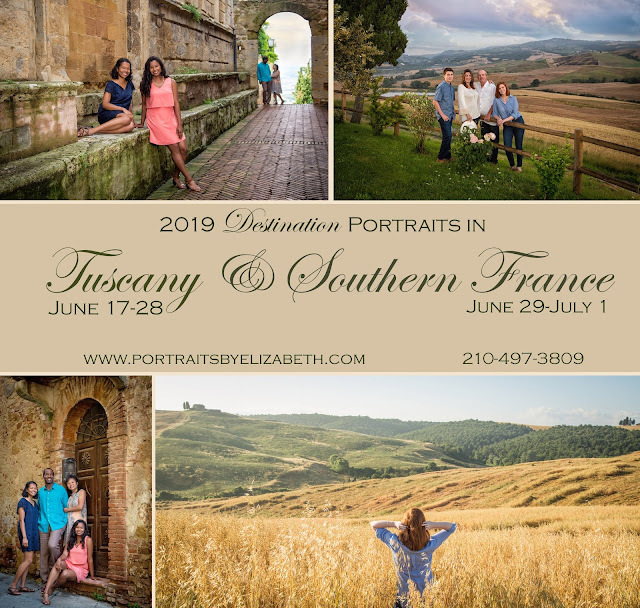 All of our destinations have very limited availability, so please plan ahead so you don't miss out on this opportunity to have incredible portraits created in these fabulous locations. Our Destination Sessions include a SUNRISE or SUNSET session and we select our exact location/itinerary after meeting for a design consultation. We usually photograph at many different areas within a 2-3 hour session.